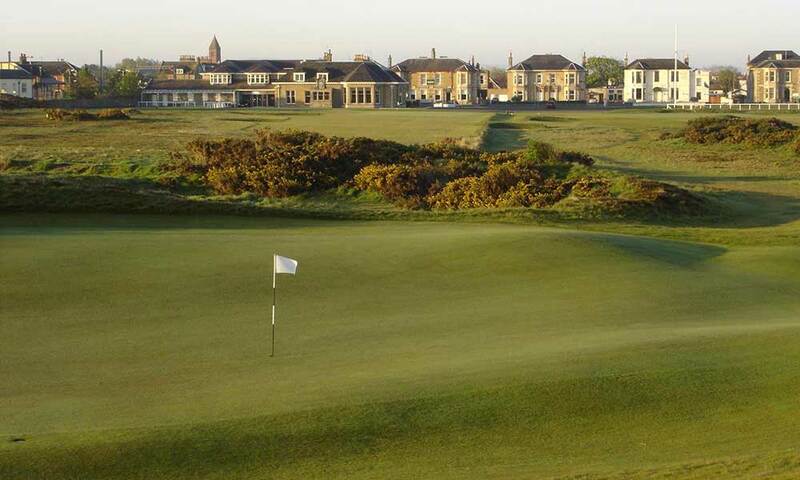 The Old Course at Prestwick was the original host to the Open Championship. It was used for the first 12 Opens and has hosted the tournament on 24 occasions in total. It is not long enough by today’s standards to be on the current Rota of Open courses but remains a fine example of traditional Scottish links golf. In places, it is a tight and testing layout, where position rather than power is rewarded. On some holes, length can get you into more trouble than more conservative play.